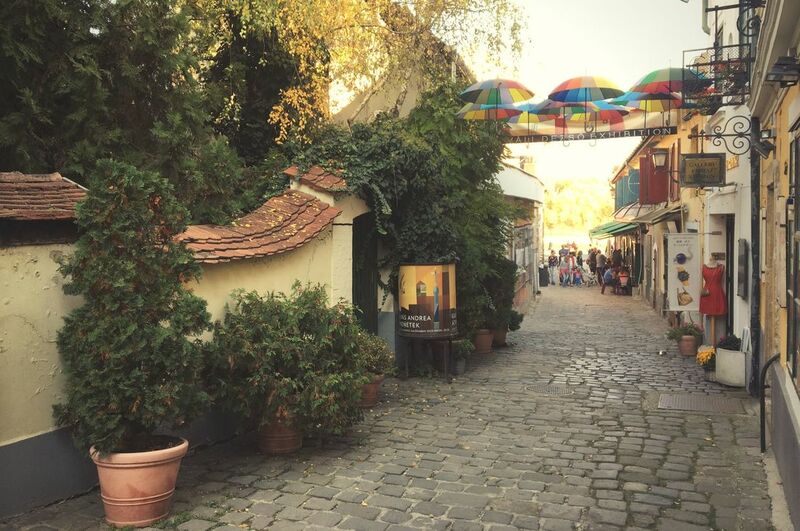 Szentendre lies just a (cobble)stone's throw away from Budapest. Tucked away designer shops, galleries, churches, museums, restaurants and an artsy vibe make for a great escape from the city. 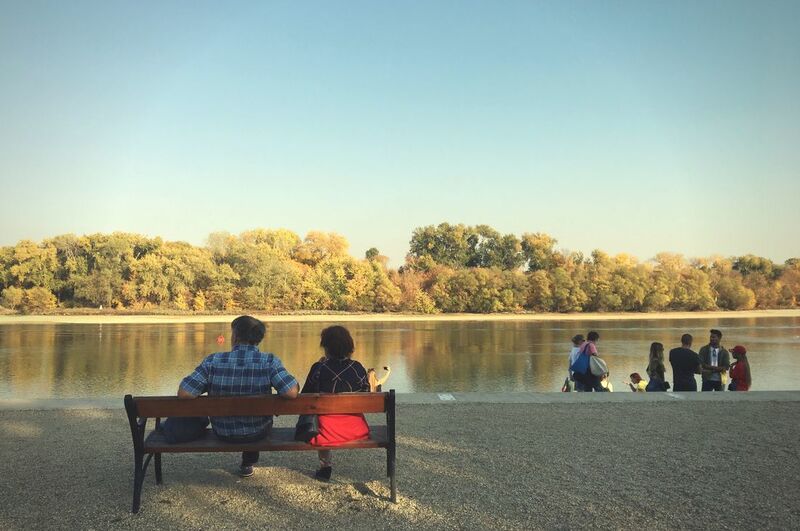 On this private minivan tour, we'll stroll around the Baroque town and the Danube. 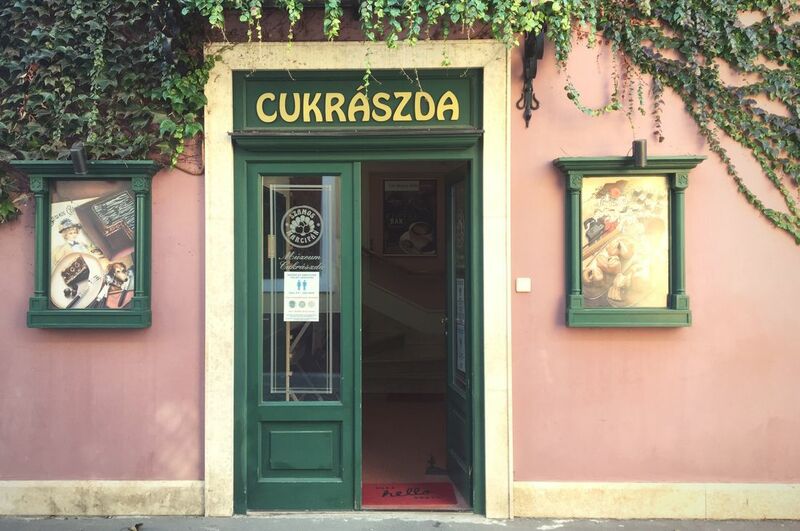 There's an option to visit the marzipan or the retro museum (with old cars and random stuff from the communist era) or just have lunch by the river. In the main season we can catch a boat back downtown (ticket included). It takes 30-40 mins to reach Szentendre by car and 1 hour by boat to get back.